This month’s Linux User & Developer includes my regular group test feature, this time looking at photo management utilities, alongside a review of Accountz, a somewhat painfully-named enterprise-grade accountancy package for Windows, Mac and Linux. While I’m no accountant, I was – in my not-so-humble opinion – able to put the package through its paces, following an installation in my usual virtualised test environment. If you want to know what I thought of it, though, you’ll just have to buy the magazine. The group test was, as usual, a fun task: taking four of the most popular photo management applications for Linux and putting them head-to-head through a variety of tests, it gave me a chance to finally have a play with Darktable, the heavily Adobe LightRoom-inspired open source photo workflow management app. More details are available over on the Linux User & Developer website. Content Licensed Creative Commons Attribution-NonCommercial-ShareAlike 3.0 Unported. "This guide is amazing, very on point with relevant and updated information for all ages." "Well done. 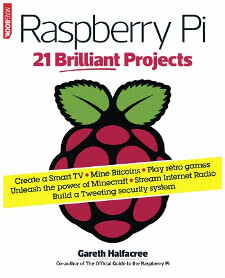 This is what I like most in Raspberry Pi. The documentation." 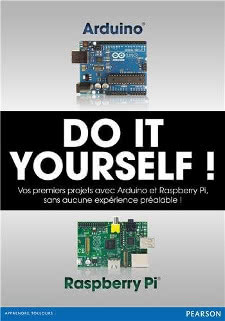 "The book and the hardware would be a great Christmas present for the clever kid (of any age) in your family." "Not only should it be an essential purchase with the micro:bit, I would recommend getting the book before getting the micro:bit. Definitely recommended." "This is an amazing educational tool." 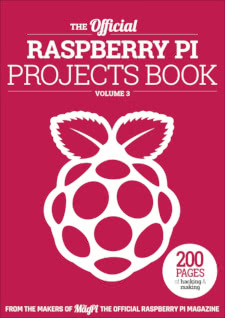 "For a newcomer I would recommend this book and the BBC micro:bit. 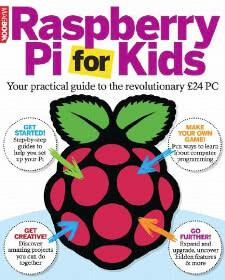 Together, they will make an excellent coder/DIY enthusiast out of you or your child." "This is definitely the book to get you started." 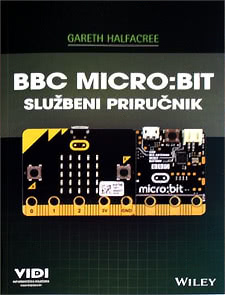 "The best book on micro:bit I've found so far." 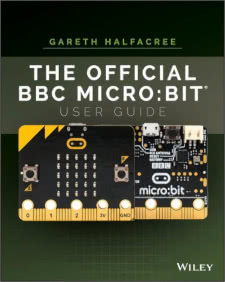 "A wealth of information on micro:bit and it's easy to read." "Just started reading your book, and it's exactly what I was looking for." "I'm constantly reading tech manuals. This book is above and beyond ANY tech manual I have ever read! 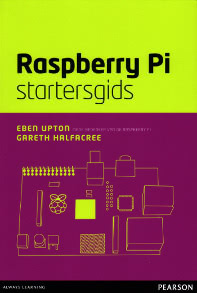 It is readable, understandable and a fine companion for the Pi." 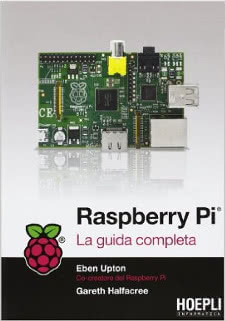 "I have been using computer manuals for 40 years and this is one of the best I have ever read." "All I was looking for is combined in this fantastic book." "I bought this book on my Kindle and it has transformed my understanding." "A brilliant book to help you out." "This book is a must have and works very well on my Kindle - thank you so much for writing it." A big reason I love GStreamer and my HDMI capture card for testing out hardware: I can shrink the window down tiny-style and keep an eye on a running benchmark and it handles the scaling automatically. Handy! Nothing quite shows the personal touch like a press release with the opening line "Hi, Brian." I'll tell you what, the @DigilentInc OpenScope MZ is one of the most useful bits of kit I've ever picked up. A full-featured oscilloscope/logic analyser (good enough for hobbyist use), right in the browser.